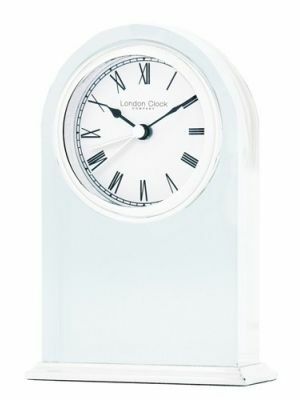 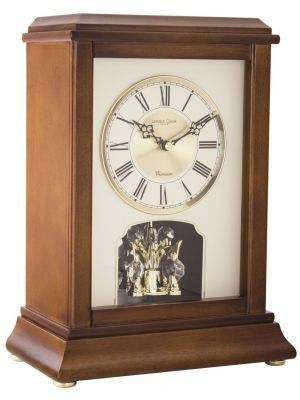 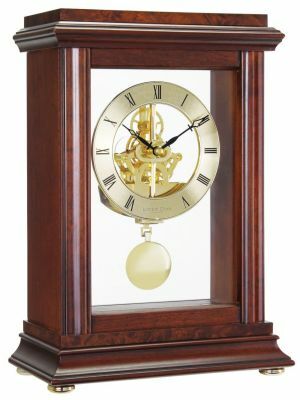 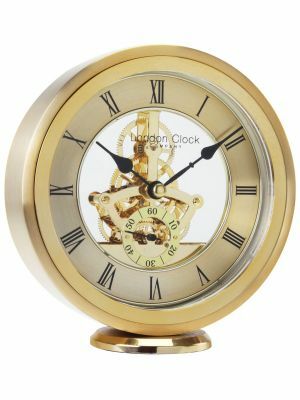 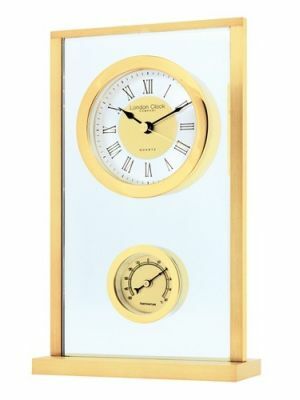 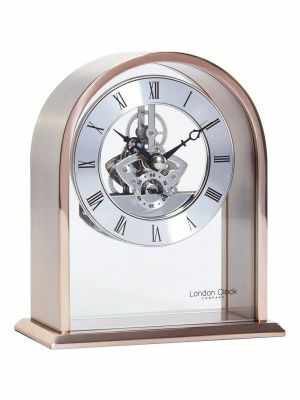 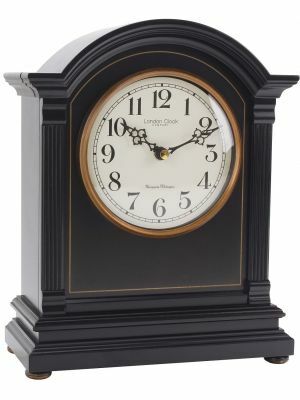 We carry a large selection of mantel clocks which have been personally selected by us. 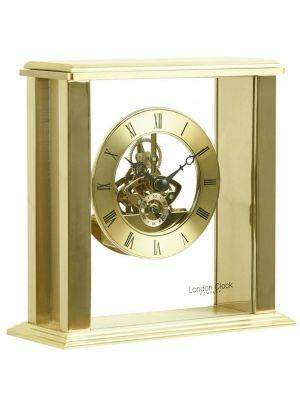 Each mantle clock has been carefully chosen to suit your individual tastes and requirements, fitting perfectly into any home or office setting. 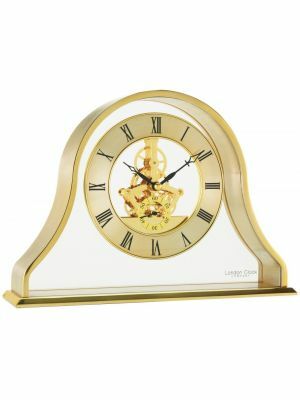 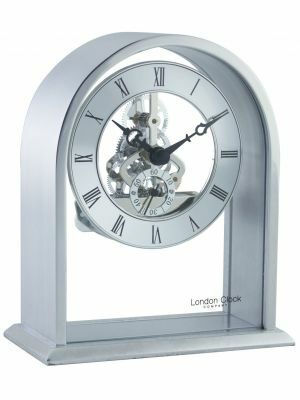 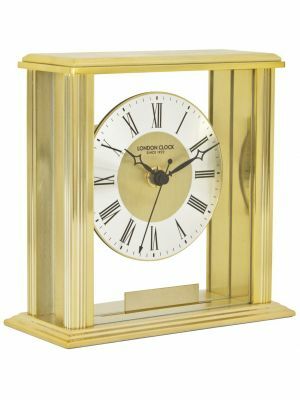 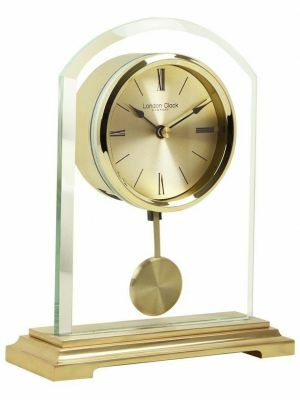 Our extensive range consists of over 100 mantel clocks from traditional wooden mantle clocks, Napoleon clocks, Anniversary clocks, Pendulum clocks to ultra modern mantel clocks. 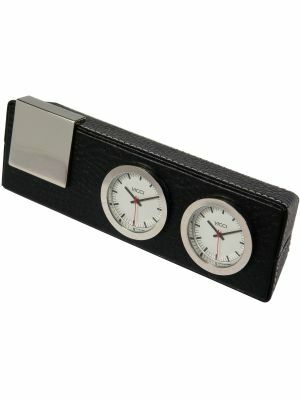 We also carry a range with Radio controlled movements for ease of setting and automatic Summer/Winter hour changes. 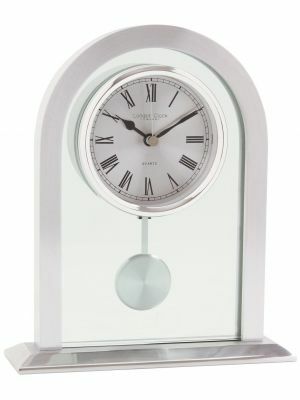 We have a large showroom in Birmingham's Jewellery Quarter where you can view our mantel clocks. 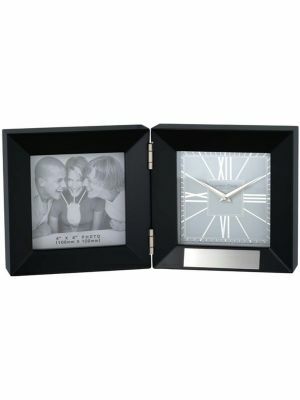 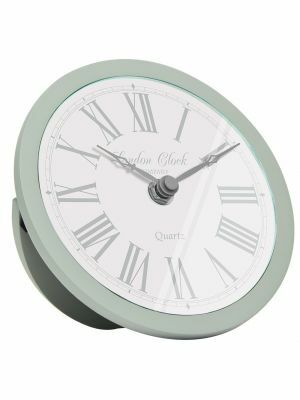 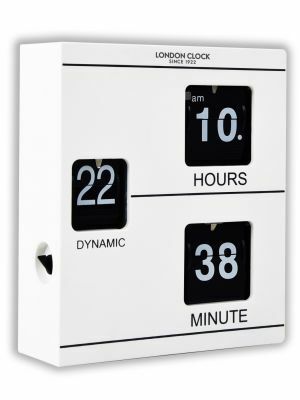 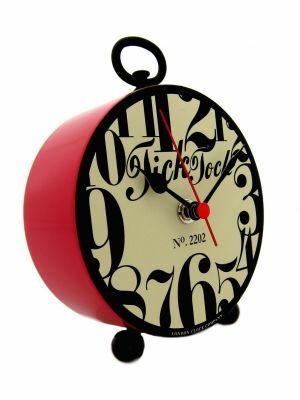 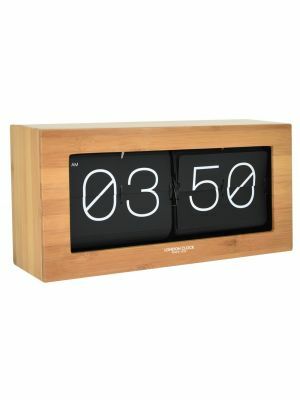 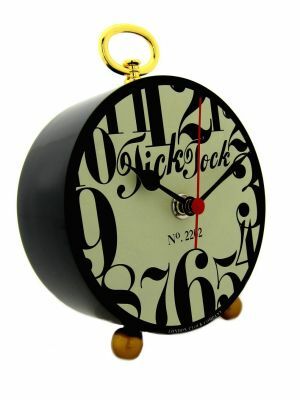 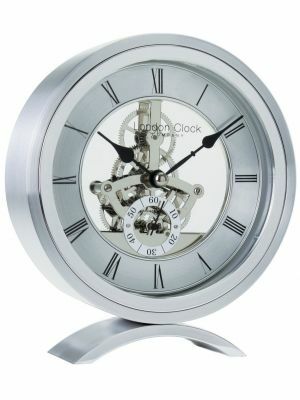 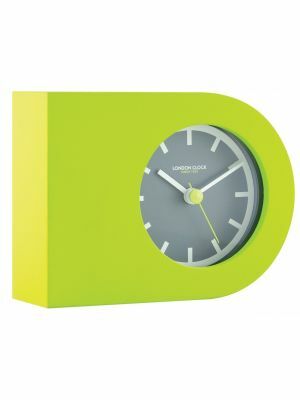 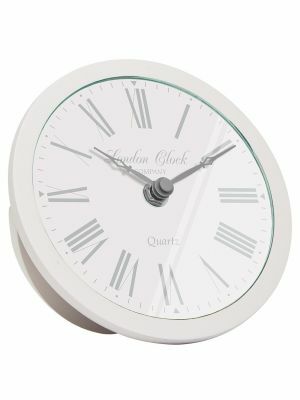 We offer same day despatch on all of our clocks that are showing as In Stock.